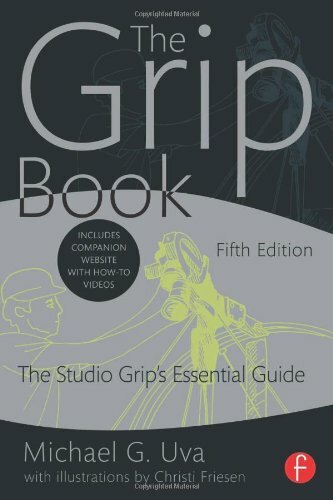 This is a hand picked list of grip equipment that theC47 takes on productions. Links are to theC47's affiliates. If you do make a purchase using these links it doesn't cost you any more than if you bought the item/s directly from the reseller and it helps support theC47 so we can continue to create free content for everyone!